Get your Own Non Surgical Face Lift. 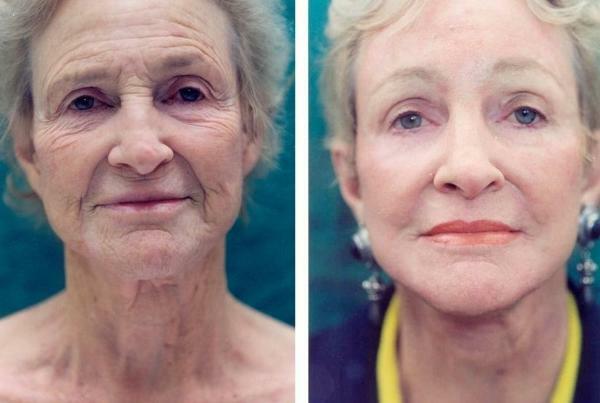 Look A decade younger in 30 Days. 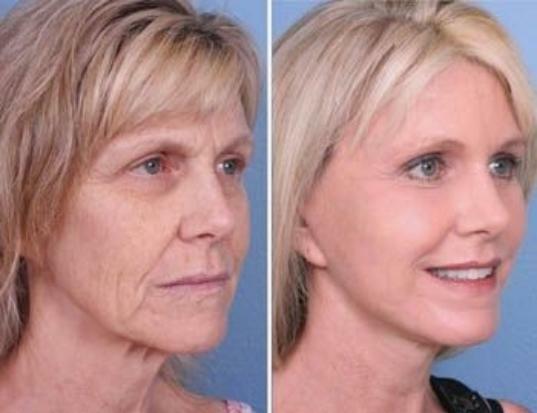 Your Own Non Surgical Facelift.